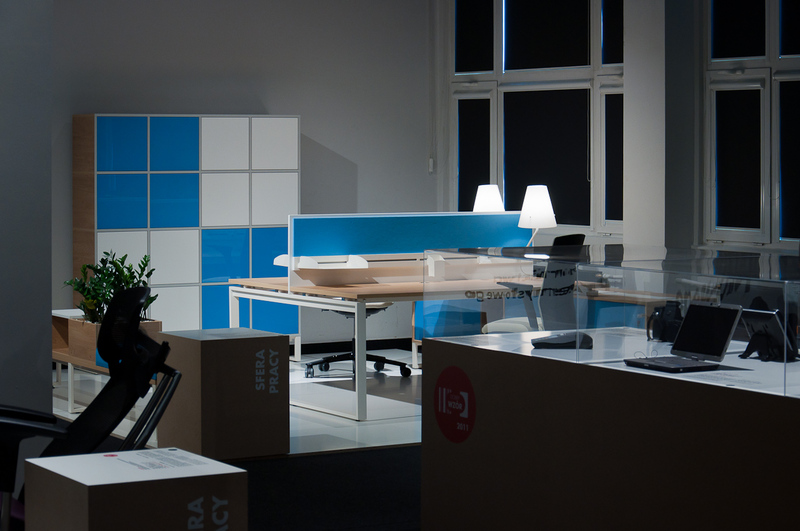 PLURIS QUALIFIED TO THE FINALS OF THE GOOD DESIGN AWARD! 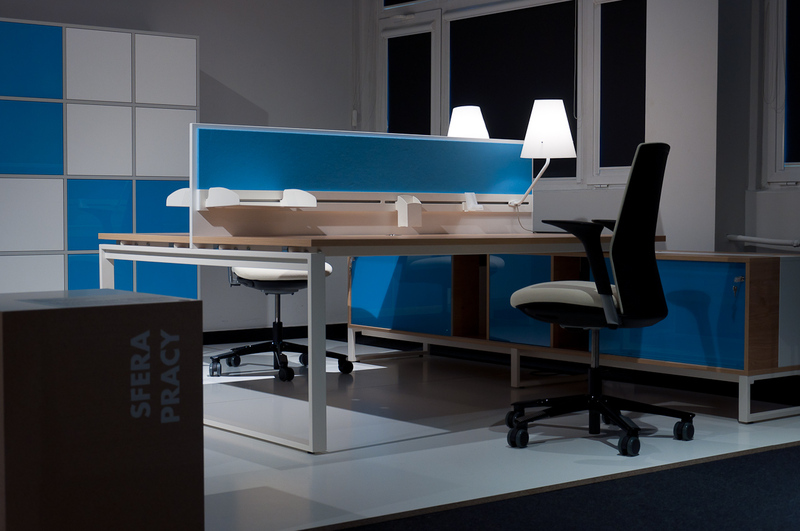 Desk system PLURIS qualified to the final of the prestigious GOOD DESIGN award for the best product and service on Polish market . The competition is organized by the Institute Of Industrial Design and this year was the 18th edition. 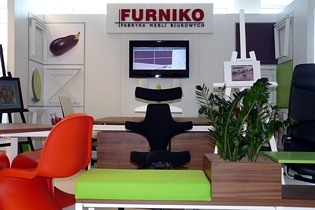 FURNIKO’S product once again made it to the finals of the competition. The competition includes three categories: Home Zone, Working Zone, Public Zone and Services Zone. 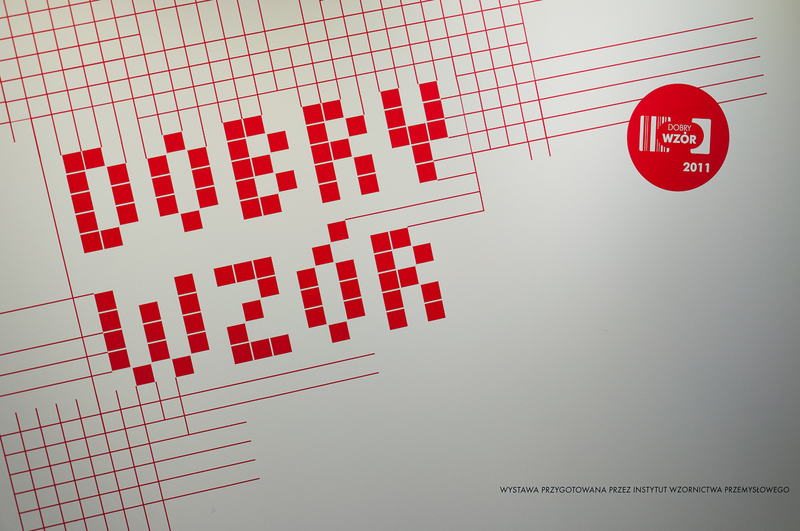 On the 21st and 22sd of November 2011 at the Institute Of Industrial Design on Śweiętojerska5/7 street in Warsaw a display of the products qualified to the finals is available to see. We kindly encourage you to step by and have a look! 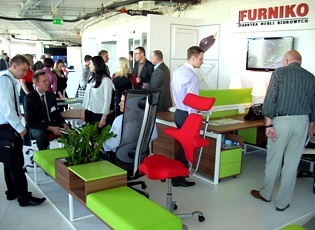 We participated in the next seminar from the Functional Office cycle in 2011. 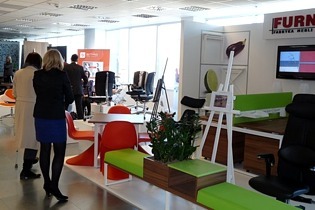 This time the seminar took place at the Catalina Office Center in Warsaw. The organizer of the event a magazine Office & Facility took care of interesting presentations and seminars. 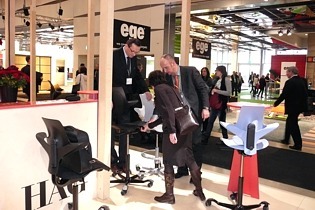 As an official partner of the event we presented at our stand our new desk system – PLURIS and HAG seating including the new CAPISCO PULS designed by Peter Opsvik. 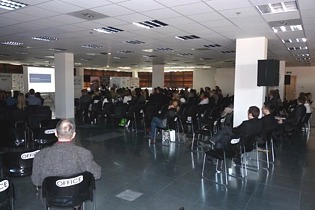 The seminar in Cracow inaugurated this year cycle of the Functional Office events organized by Office & Facility magazine. Communication – Cooperation – Creativity, are the slogans of this year events. 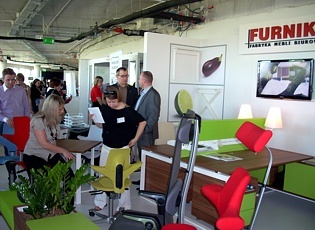 Functional Office seminar is a perfect occasion to meet best experts in interior design industry. Taking [art in the event gives a possibility to see the product offer of the official partners. 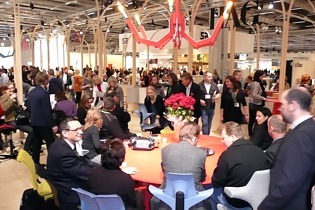 Event organizers scheduled a meeting with a world class office space designer during each event. In Cracow the main guest was Tim Allen - head of EMEA at Johnson Controls. For the last 10 years he was a consultant for DEGW. He is a cowriter of ‘ Working Without Walls’ and ‘ The distributed Workplace’. 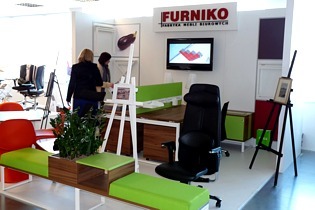 As the official partners of the seminar we had a possibility to present our product range on the stand. Support in organization and customers service came from Dynamico. We focused on presenting PLURIS and HAG seating. Our offer had a warm welcome from the seminar audience. 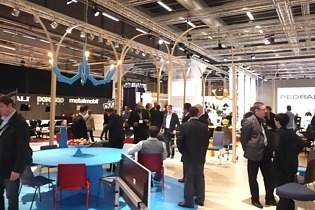 The newest product of Norwegian company HAG, the CAPISCO PULS designed by Peter Opsvik was presented during the furniture fair in Stockholm. 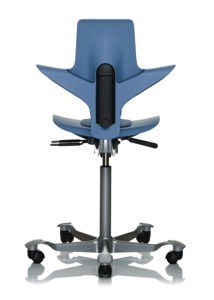 The CAPISCO PULS is a continuation of the successful line of CAPISCO office chairs produced by HAG for over 20 years. 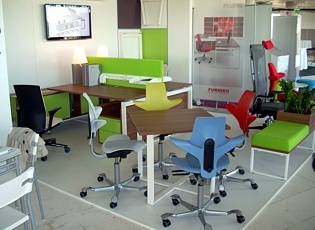 CAPISCO PULS will be available at FURNIKO from March 2011. 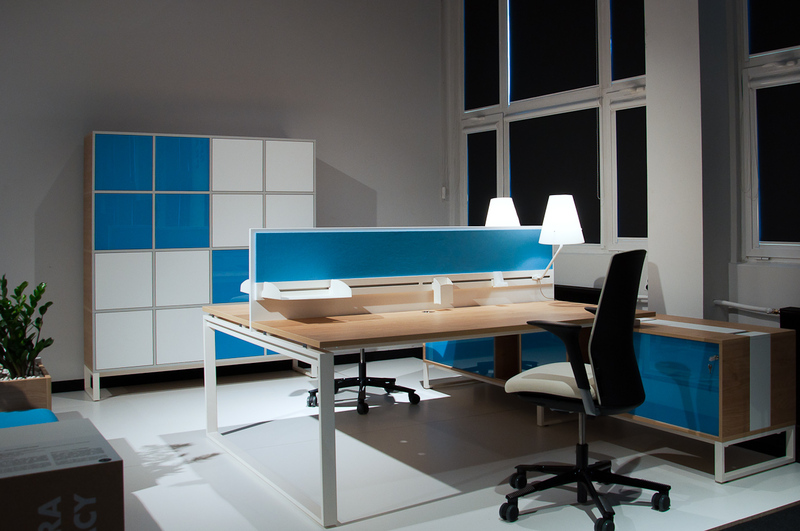 Another prestigious award for the PLURIS desk system! 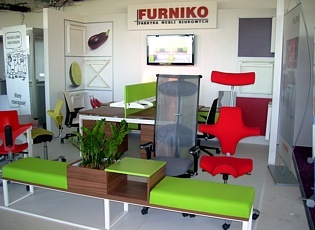 The title of Product of the Year 2011 in category office granted by the magazine Meble Plus during the IX edition of the competition. 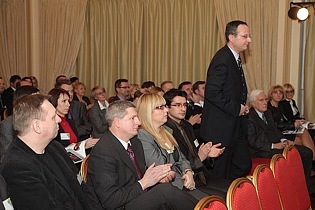 The award ceremony took place on the 11th January 2011 at the Polonia Palace hotel in Warsaw. 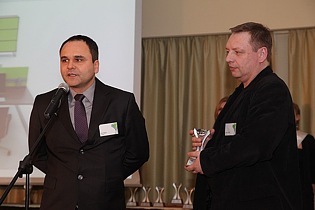 On the 4th January 2011 at the Businessman Institute in Warsaw the award ceremony of the prestigious competition ‘Diament Meblarstwa’ took place. 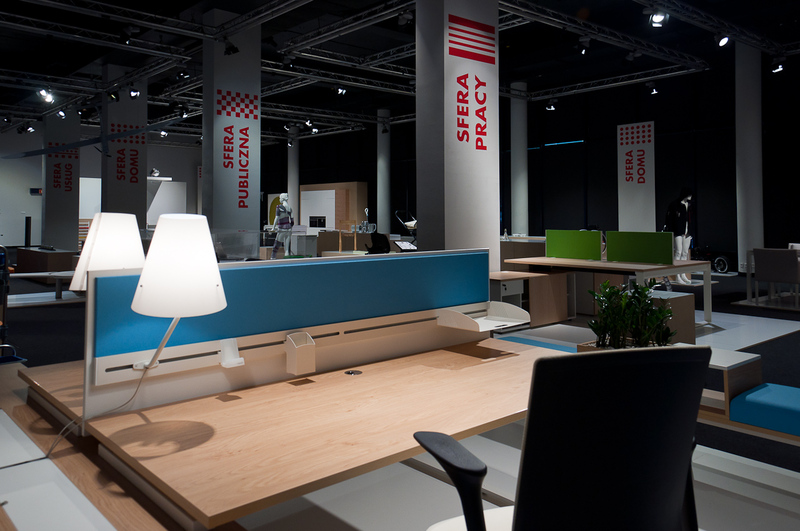 The competition is organized by the meble.pl Group and the magazine ’biznes meble.pl’. 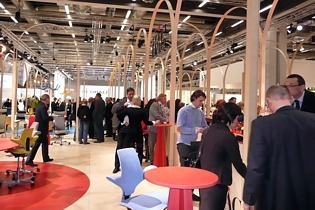 This year edition gathered over 100 products in various categories. A jury of 52 experts in architecture, interior design, research & development chose the best products. 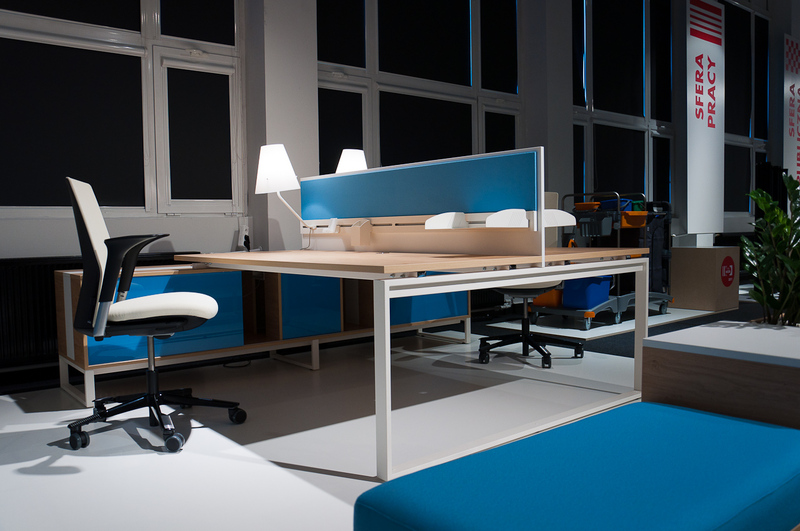 In category ‘ office furniture ‘ the main prize was awarded to PLURIS desk system. It is the third diamond award in our collection. Previously awarded products are SALSA and CARISMA.